The websites were affiliated with alumni of the FBI's National Academy. 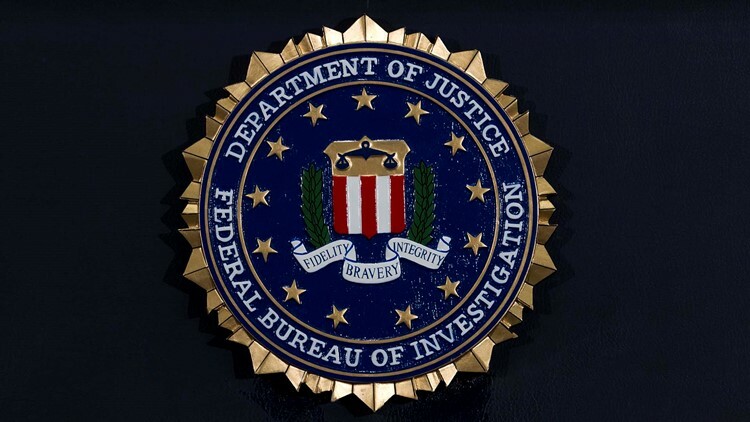 Authorities were investigating Saturday the online posting by a hacker group of the personal information of hundreds of federal agents and police officers apparently stolen from websites affiliated with alumni of the FBI's National Academy. "If it is determined that there has been felonious activity, we well prosecute the culprits to the fullest extent of the law," said the group, which is based in Quantico, Virginia, home to the academy. The AP is not identifying the hackers' website. A linked Twitter account says the group is based in Ukraine. The hack was first reported by the news site TechCrunch.